 JpopJrock.com is a network of podcasts focusing on Japanese Music and Popular Culture. 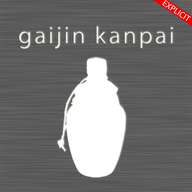 Gaijin Kanpai is broadcast live on UStream and released in an edited form on iTunes and all mobile devices. Check out http://JpopJrock.com for more information. Yoroshiku!